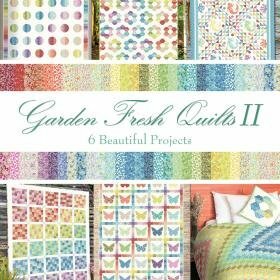 You have enjoyed his quilt designs for years and here is one of his newest publications, which features 6 beautiful quilt patterns. 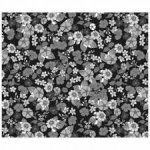 These patterns use small print floral fabrics in soft pastel colors. The fabric lined featured is "Garden Delights II" by: In The Beginning fabrics.